All prices are confirmed during your free consultation with our hair stylists. 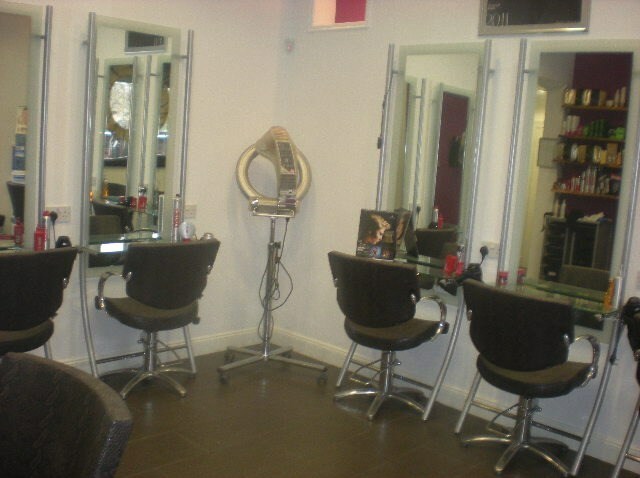 Consultations with our qualified stylists are available FREE of charge. Gift Vouchers and retail hair products are available.